Are you tired of trying to organize all your clothes in your backpack or luggage only to find that the items you needed are all the way on the bottom of the pile? Some of the best ways to pack efficiently are by utilizing a simple but effective product called packing cubes. 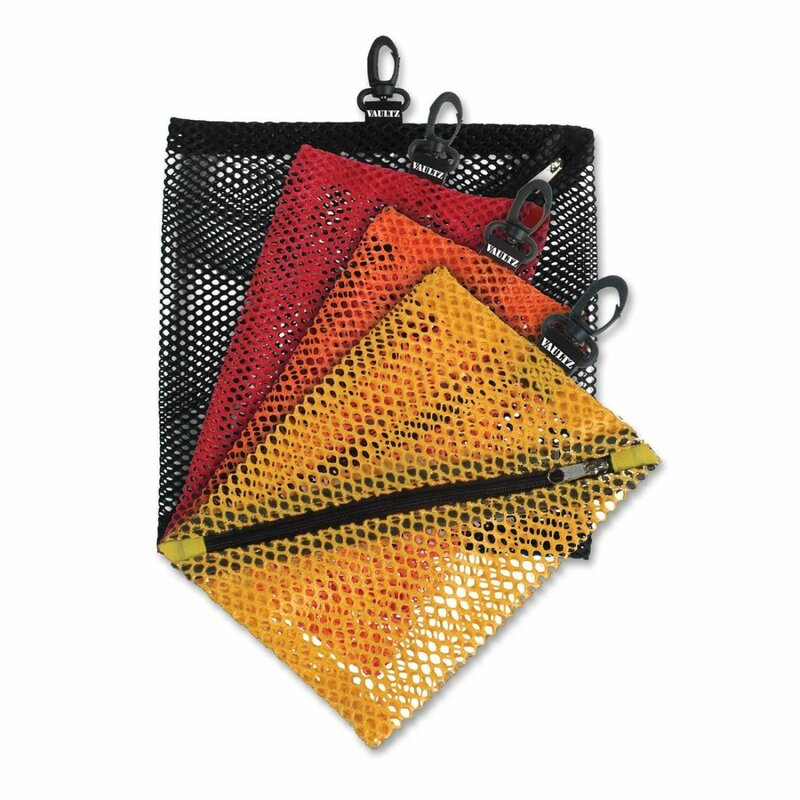 These organizational lifesavers are usually made of a strong nylon fabric with a mesh top. 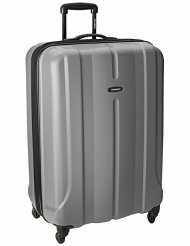 Being an avid traveler who is on the road over 180 days out of the year, I have come to rely on these more than I ever thought possible. There are many features to these handy items that I'll discuss throughout this hub. I'm always looking for ways to simplify life and make it easier to accomplish tasks, and travel organizers have been an important part of achieving that goal. Spending years of my life on the road, I must admit that I settled for cheap plastic bags to store things like my dirty clothes, or loose items such as toiletry goods and even shoes. While they worked somewhat, they often ripped or were damaged during the trip, leaving me scrambling to look for another plastic bag in the hotel room (not a great way to live I must add). Some alternatives to packing cubes are organizer pouches. These are best used for things like socks, underwear, etc. I have seen these in an entire mesh package or the front is mesh and the back is nylon. 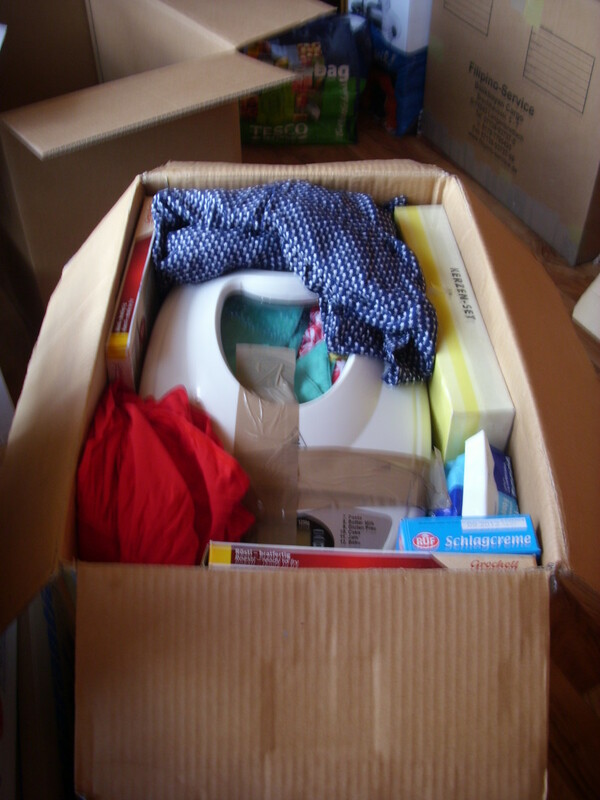 If you plan to pack many items, you could consider a combination of both. A partial mesh top that allows the consumer to see what is stored inside each one. Some form of nylon support on the front to help prevent the mesh from snagging on things and tearing. Include at least 3 cubes in a set. I personally like to get them in different sizes (large, medium and small), but they are available individually and or in multiples of the same sizes. A strong zipper (YIKK design) that doesn't snag or get caught up when you try to open and close it. Double stitching around the opening, adds to product durability. Some distinguishing feature that allows you to quickly identify which cube holds the contents you are looking for (such as colored zipper pulls). Handles to make it easy to take off shelves or out of a dresser drawer in a hotel or place you visit. Visit Motodori - Where they specialize in more than just travel related items. What Do You Find Most Important? Functionality - How Well It Works, Portability, Lightweight, etc. Parceling out your clothes and items is fairly easy and straightforward since these come in different sizes. The large one could be suitable for light coats or sweaters and pants. The medium one could easily fit several shirts and other thinner items. The small size could accommodate socks, underwear, belts, and some of the other smaller items. Some people prefer to roll their clothes to provide an even more compact environment, but that's entirely up to you. When I go on family vacation, these also provide a great way to separate out clothes that are my wives and kids (since we all kind of put a mix of all our stuff together). 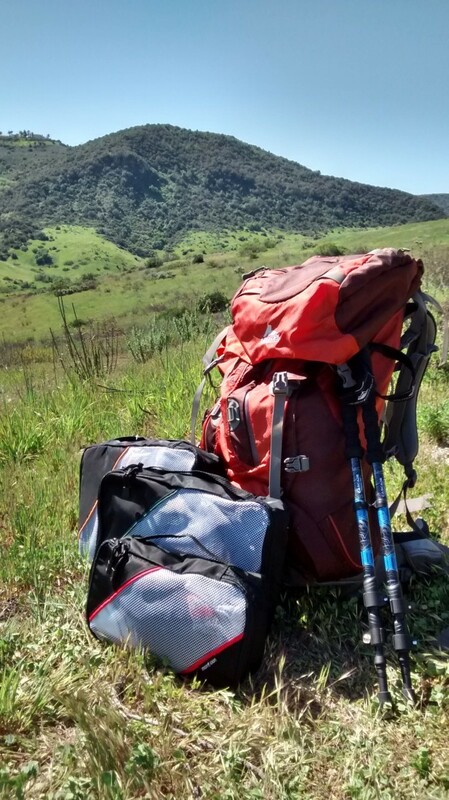 If you enjoy the outdoors or like to pack light, then using packing cubes with either a small backpack or a multi-day pack makes sense. 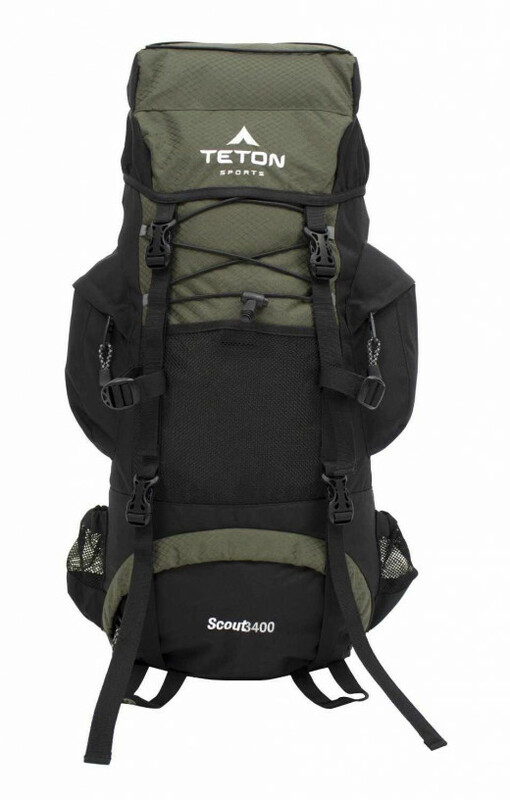 I have used them when I spent some time in the wilderness of the National Parks on a three or four day journey. It allows me to keep my needed items at close hold without having to re-roll all of them to get the one near the bottom. Mainly I use the small to medium sized ones for being out in the woods. They tend to fit best inside a backpack. Believe it or not these travel organizers also have a purpose right at home. You may be asking, "aren't these just for traveling and use with luggage". Well yes, they can be used for that, but they ultimately have a greater utility around the home to store clothing that take up unneeded space within the closet or dresser drawers. You can also put in cosmetic items and other toiletry items within the bags as they provide ventilation, but are really useful in segmenting and organizing these items as well. So if you are looking for an overall great storage system within your home, packing cubes are best for tackling a variety of different problem areas.